The connection between sugar and hyperactivity is one of the most popular food-behaviour myths going around, yet it is one that has been well and truly busted by science. Where there’s sugar, there must be hyperactive kids – or so says conventional wisdom. Science says otherwise. Any parent would tell you that seeing children fuelling up on sugar-laden cake, lollies and soft drinks at a birthday party is a sure-fire recipe for a bunch of rampaging hyperactive kids. 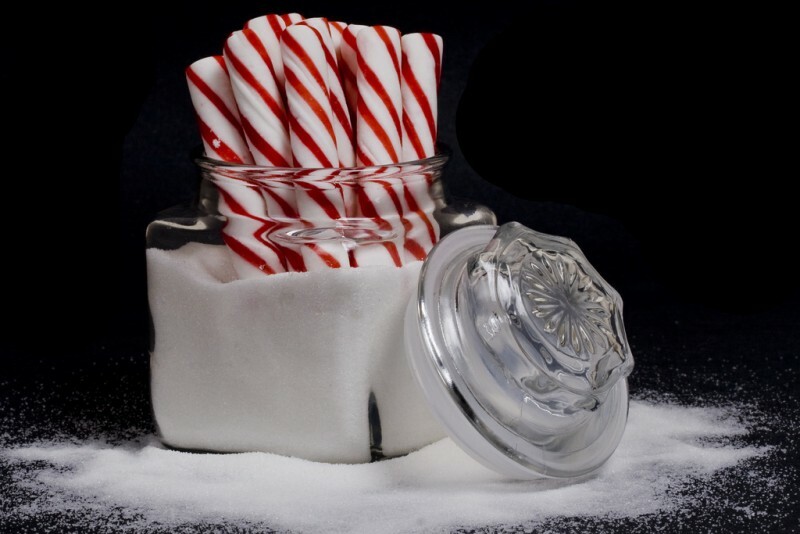 A whole bunch of published randomised controlled studies have been unable to find any difference in behaviour between children who ate sugar (from lollies, chocolate or natural sources) and those who did not. Even studies that included children with attention deficit hyperactivity disorder (ADHD) could not detect any meaningful difference between the behaviour of children who ate sugar compared with those who did not. The most important aspect of all these myth-busting studies is they used a study design where the researchers (or parents) and the children were unaware of whether they were consuming a product containing sugar or a non-sugar substitute. It is only when you introduce an intentional bias into the experiments – and allow the parents to know what food their child was given – that the real culprit behind the myth emerges. When parents believe their child has been given a drink containing sugar, they consistently rate their child’s behaviour as more hyperactive, even if the drink did not contain any sugar. So why do kids seem so hyperactive when they consume an abundance of sugar? It all comes down to the context. When kids are having fun at birthday parties, on holidays, and at family celebrations, sugar-laden food is frequently served. It’s the fun, freedom and contact with other kids that makes them hyperactive, not the food they consume. But that doesn’t mean hyperactivity should be ignored. ADHD is a serious behavioural and developmental disorder that can impact on the child’s academic performance and family life. As such, extreme hyperactivity should be investigated by an appropriate health professional. Simply removing sugar from the child’s diet isn’t going to reduce their hyperactivity. In fact, eliminating whole food groups in an attempt to treat hyperactivity is an extreme approach that can do more harm than good. Growing children have different nutrient needs to adults, so eliminating whole foods groups – without a valid medical reason – can affect their growth, overall health, and even later-life food preferences. Having too much sugar, especially if it is coming from drinks, has been linked to excess weight gain and dental problems in kids. So even with the sugar equals hyperactivity myth busted, there are valid reasons to restrict how much kids consume.